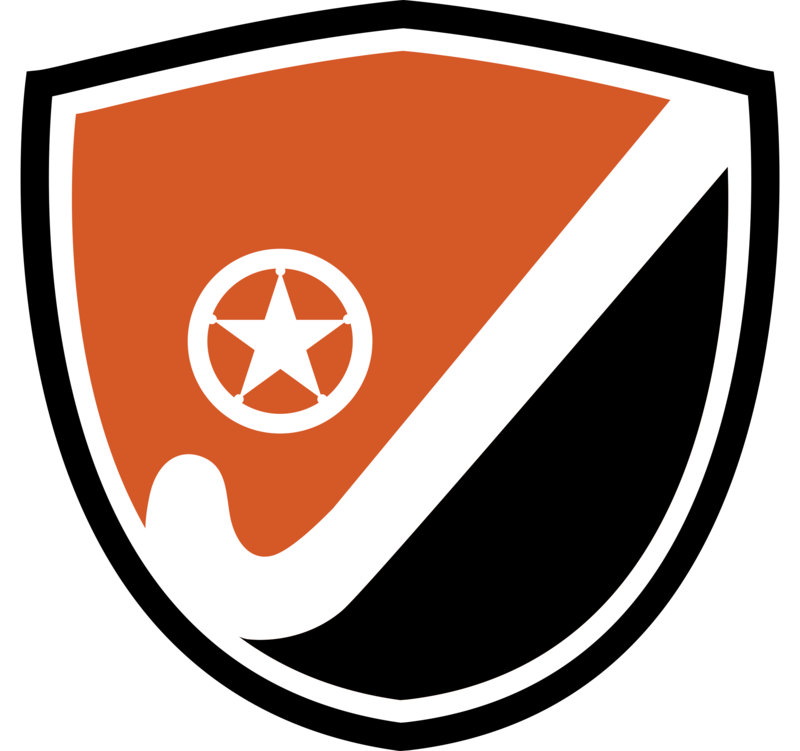 Following on from the appointment of Clarence Jennelle as our full-time head of coaching, Lone Star is pleased to confirm that we will be opening a new Dallas Field Hockey branch offering Club Field Hockey opportunities to Dallas (and surrounding area) players. Clarence Jennelle will be based in Dallas and will be commuting back to Austin for our regular Sunday morning practices while focusing on growing the Lone Star model of a full cycle family club (with lots of adult hockey player involvement in coaching kids) in the Dallas area. This move has come about due to the shutting down of First Class Field Hockey Club and is an excellent way to strengthen all Lone Star teams by combining players from Austin and Dallas thereby giving more travel team opportunities to players based in both areas. 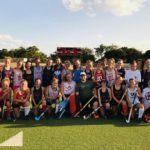 Lone Star will run a full Fall program in both Austin and Dallas for the first time this year, with skills-based training for ages 8 – 18 and optional travel team opportunities for U14, U16 & U19. 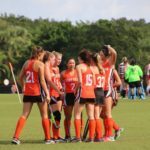 Our Fall Program is designed to complement the School Season by focusing primarily on Turf-based skill development and with weekend practices taking place 1 day per week. On Saturday April 28th Lone Star will host our first Dallas-based clinic from 12pm to 2pm on the Turf Field at Greenhill school followed by a “meet and greet” session at 2pm for parents, high school coaches and adult players based in Dallas. 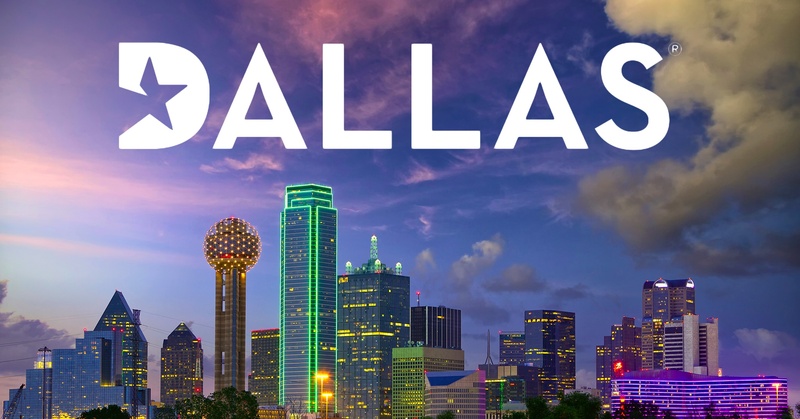 We are very excited to bring club field hockey to Dallas and can’t wait to get started. 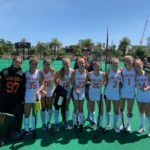 Go Dallas Field Hockey! !